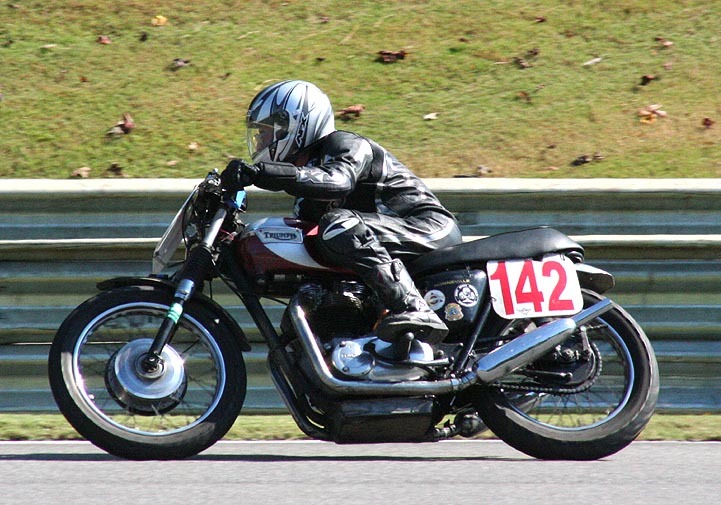 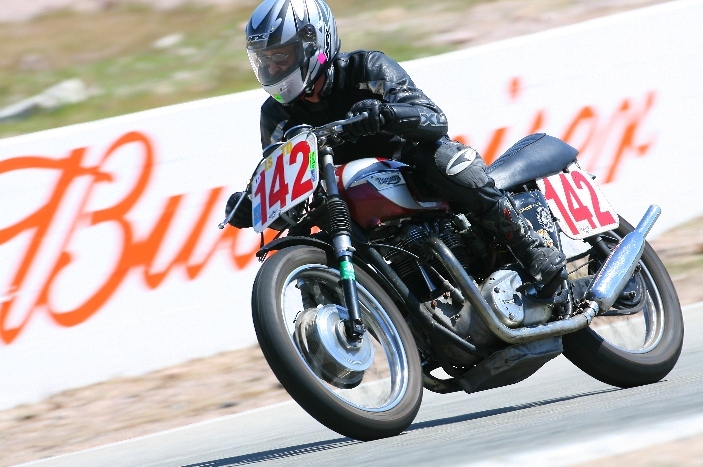 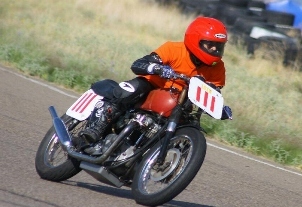 Born Again Bikes goes vintage racing with American Historic Racing Motorcycle Association! 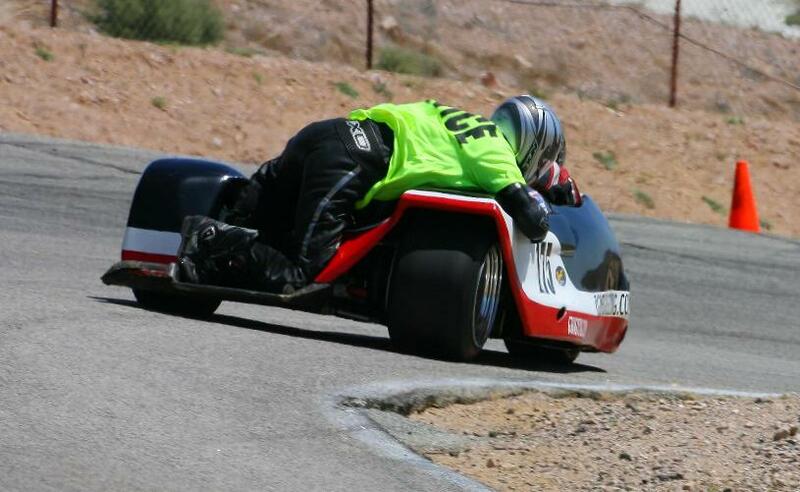 under the rules. 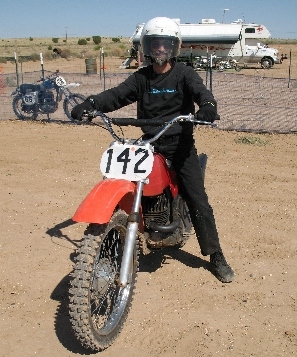 In two weeks flat, it was running and ready to race. 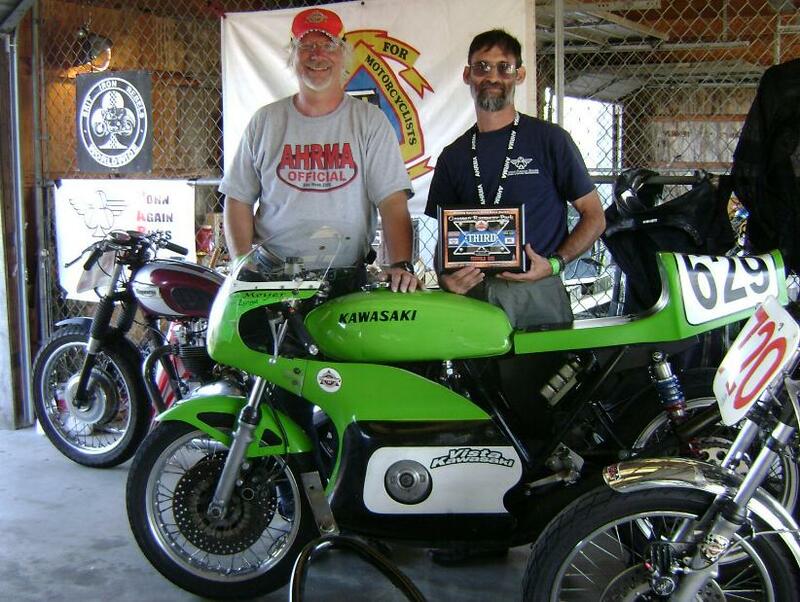 that, I became a licensed road racer with the Central Motorcycle Roadracing Association and AHRMA. 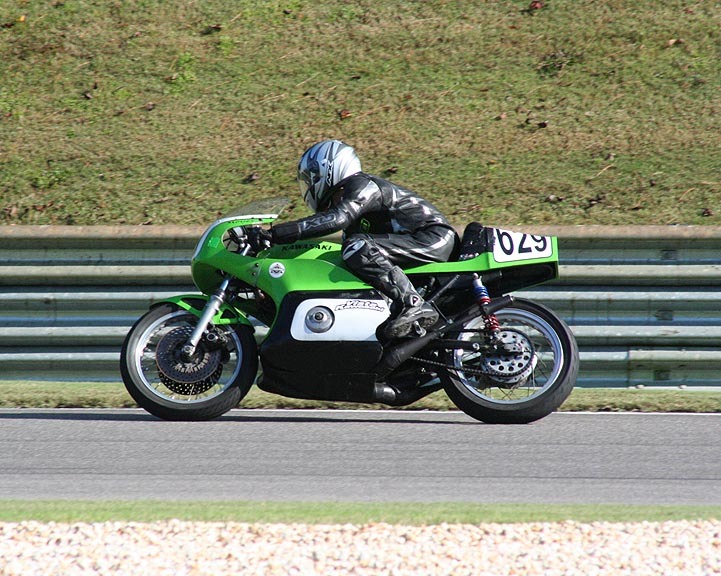 Alabama at the Barber Motorsports Park. 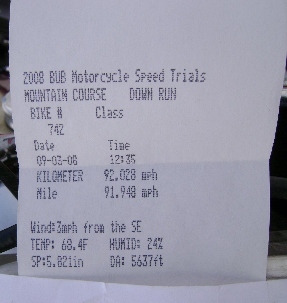 hard to do if you have a decent bike, significant road riding experience, and a little determination and nerve! 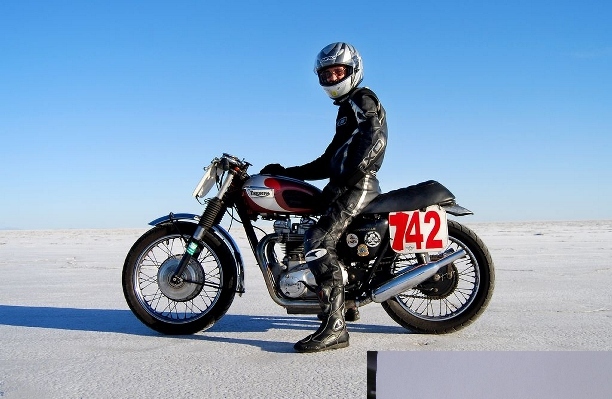 Triumph Bonneville triumphs at Bonneville! 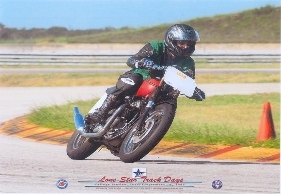 conditions were perfect, and I was the first in my class to set a record in the books - 91.948 MPH! 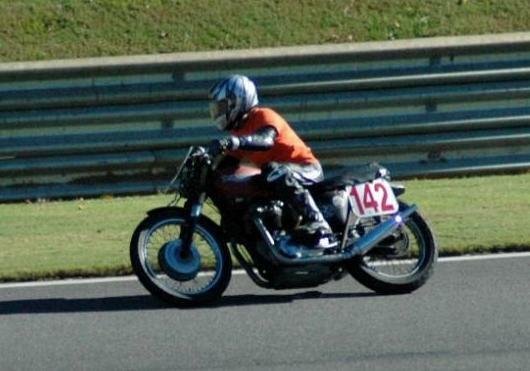 introduction of the original Triumph Bonneville! 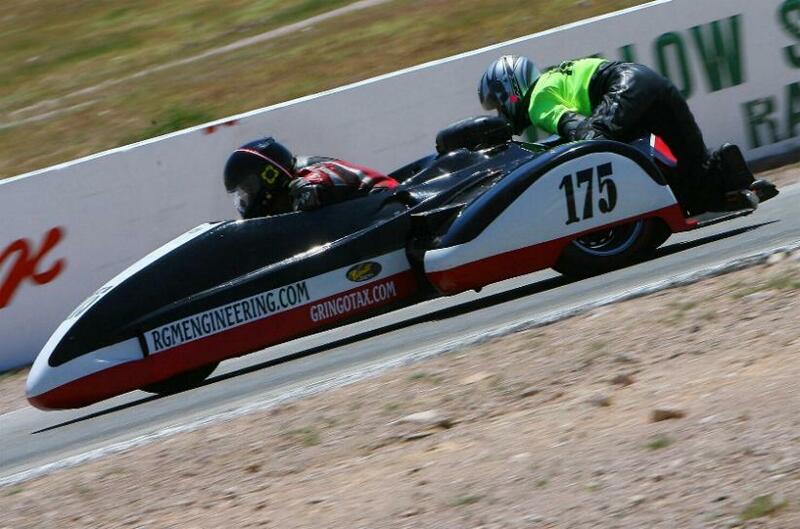 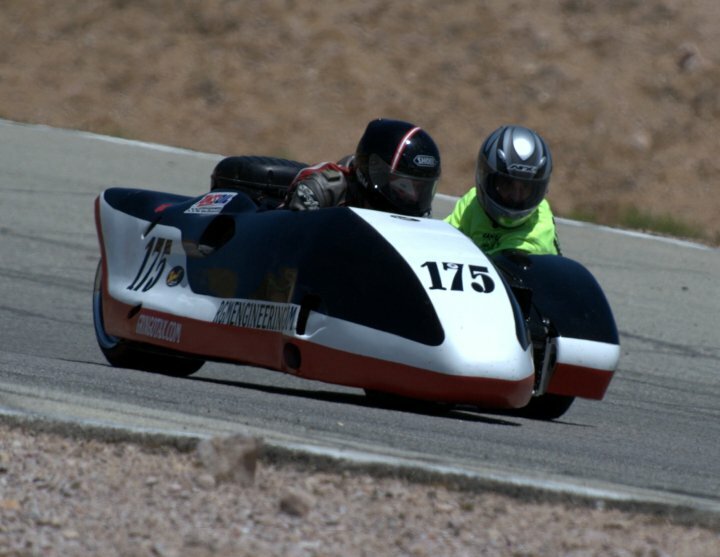 Sidecar racing is possibly the most awesome experience of my life. 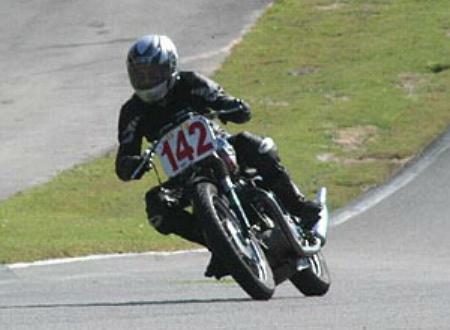 I have one word for it - VIOLENT!